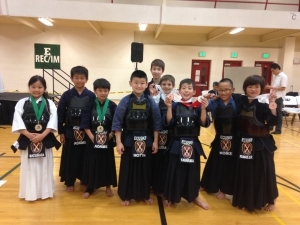 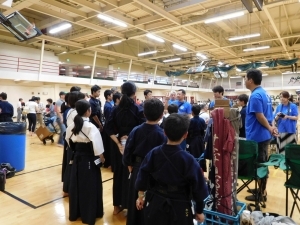 The 5th Columbus Junior Kendo Club Tournament will　be held in October. 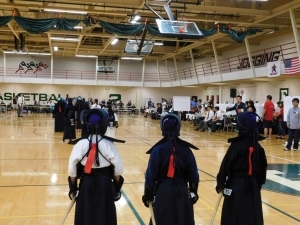 Applicants for National Championship and Cleveland Tournament are invited to training camp. 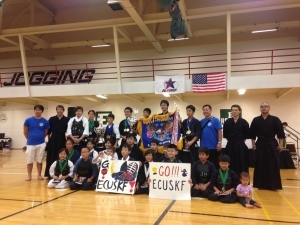 Please, confirm Training Camp schedule and location below.